From the fastest American-born marathoner of all time, here is an intimate, day-by-day account of what it takes—physically, mentally, emotionally, and spiritually—to be one of the best in the world. 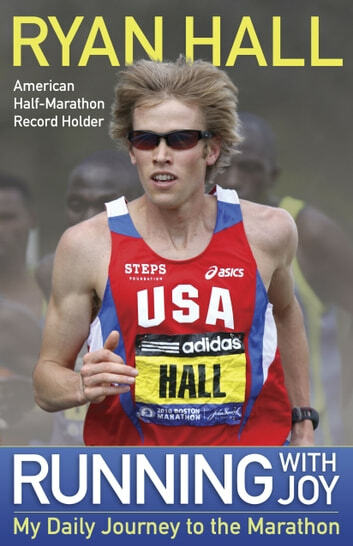 This journal chronicles Ryan Hall’s 14-week preparation for the 2010 Boston Marathon, providing practical insights into the daily regimen of someone training at the absolute peak of human performance. 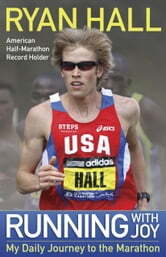 It also reveals the spiritual journey of an elite athlete who is a follower of Jesus Christ. Readers will discover how Ryan deals with nagging injuries and illness, bad weather, disappointing workouts, and a slavish focus on results that can take the fun out of running. Ryan runs 140 miles a week, often at altitude and a blistering pace. Yet millions of everyday runners will identify with and appreciate his intentional return to running with joy and his lifelong goal of glorifying Christ on and off the racecourse.